Cisco is known for its networking gear, of course, but it seems like the company is now looking to branch out into other things as well. Specifically in this case – games for Android. Net Invaders is such a title that Cisco has released into the Play Store today. 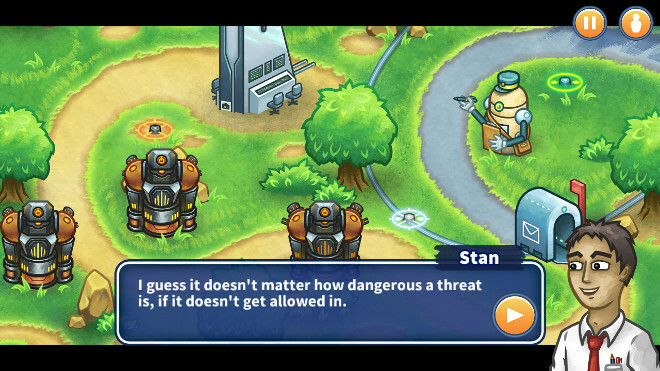 In Net Invaders, you have to protect the “Cisco security island” from being attacked by worms, trojans, viruses, and spyware – all while using Cisco security technology. 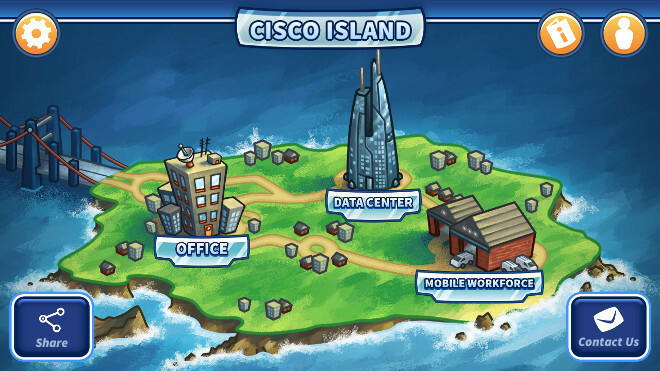 The island is comprised of three areas: the office, the data center, and the mobile workforce. Seriously. That’s what this tower defence game is all about. You fight virtual malware with Cisco tools such as firewalls, anti-malware protection, and something called Security Intelligence Operations. Oh, and while you play you collect Cisco coins, which you can then use to pay for security upgrades. We’re a bit surprised that Net Invaders doesn’t feature in-app purchases, though who knows – maybe they’ll come in the future. This incredibly strange release from Cisco has apparently been created to help educate people about security threats and how to deal with them using Cisco tech. The first part of that sentence might seem reasonable, but using Cisco products usually doesn’t come cheap and is generally the field of enterprise customers. Will any of those actually need to play this silly game to find out how to use the things they’re paying a lot for? Doubtful. One thing’s certain, though – you don’t see something like this every day.